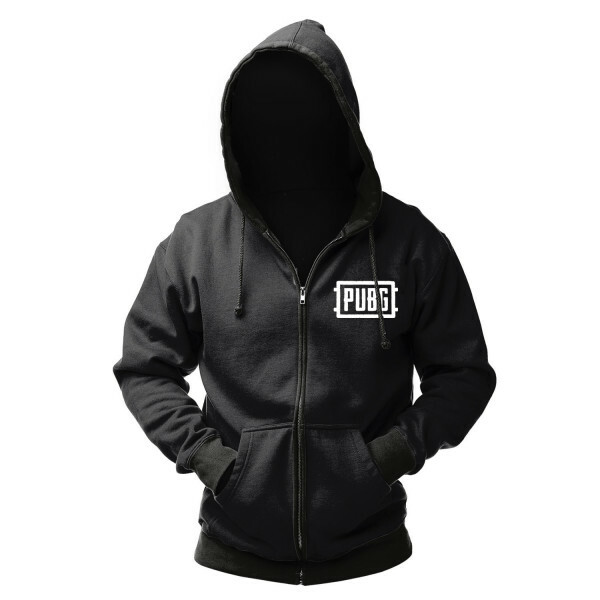 There are lots of clothes you can find in "Playerunknown's Battlegrounds", but this zip-up hoodie can only be found here. Classic black zip-up hoodie with logoprint, made from polycotton blend for a smooth wearing experience. Available in S, M, L, XL & XXL. 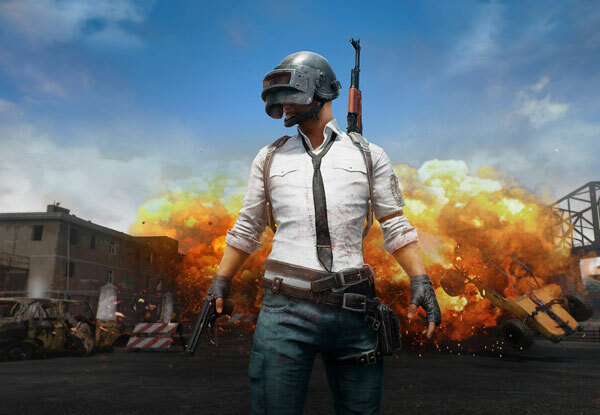 Manufactured by Gaya Entertainment.